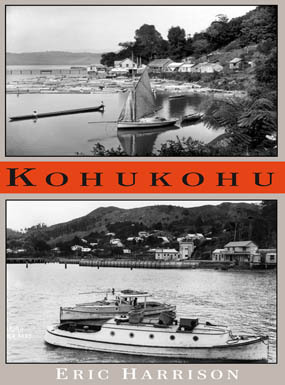 The second edition of Kohukohu by Eric Harrison, published by Tidal Publications is on sale at Village Arts for $35. Orders can be made via the Village Arts contact page. Please note that it will cost an additional $5 for postage and packaging in New Zealand. 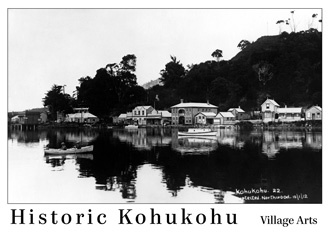 Copies of the historic photographs from the Kohukohu book series are also available, framed and unframed. These photographs were digitally restored for the Kohukohu publication by Village Arts. Prices on enquiry.